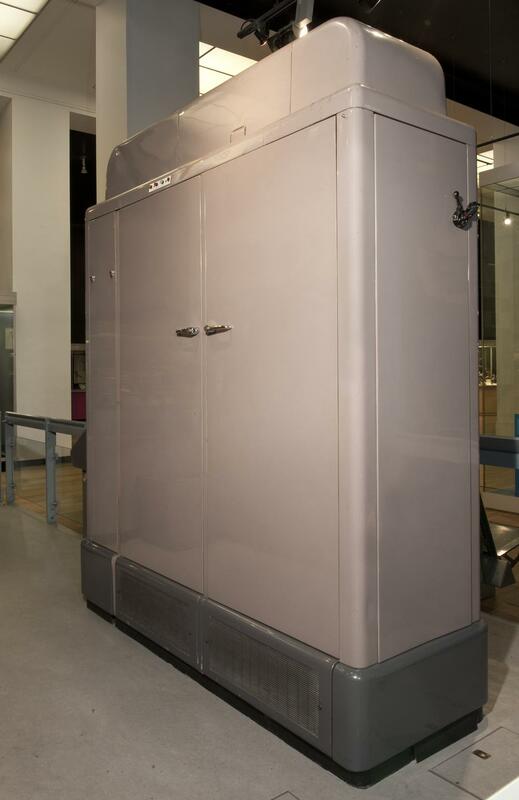 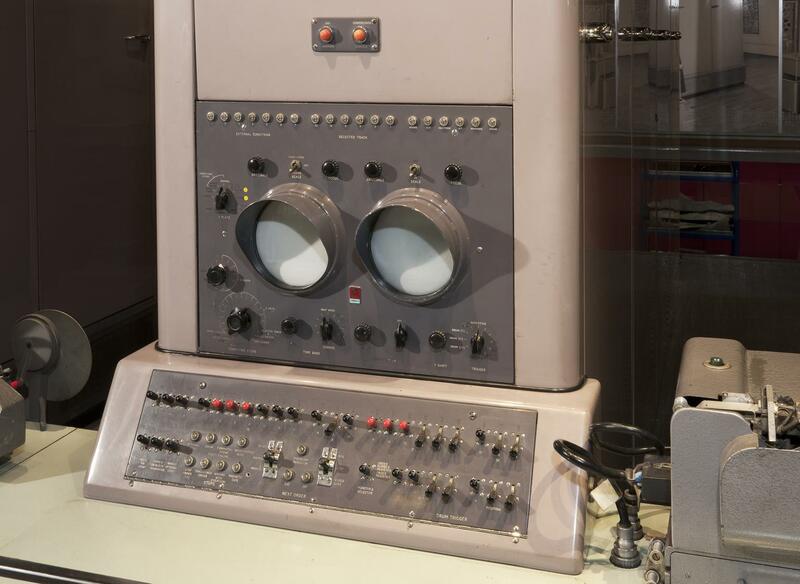 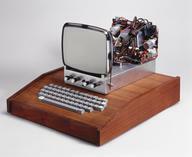 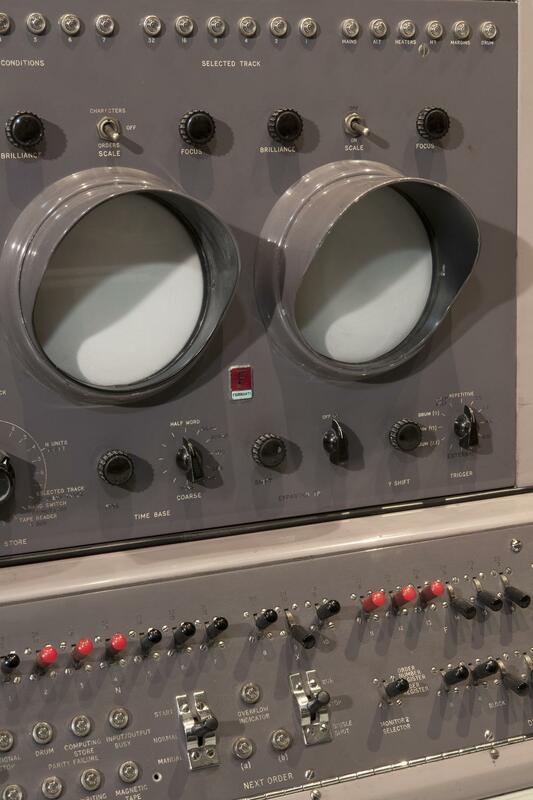 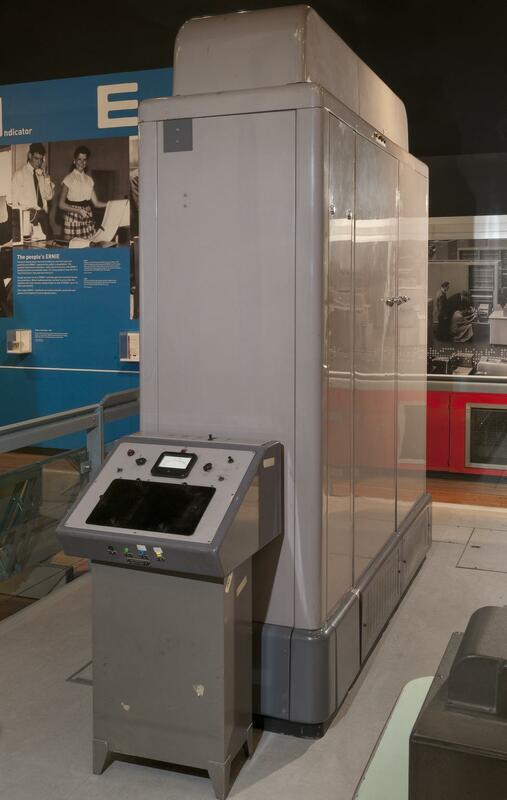 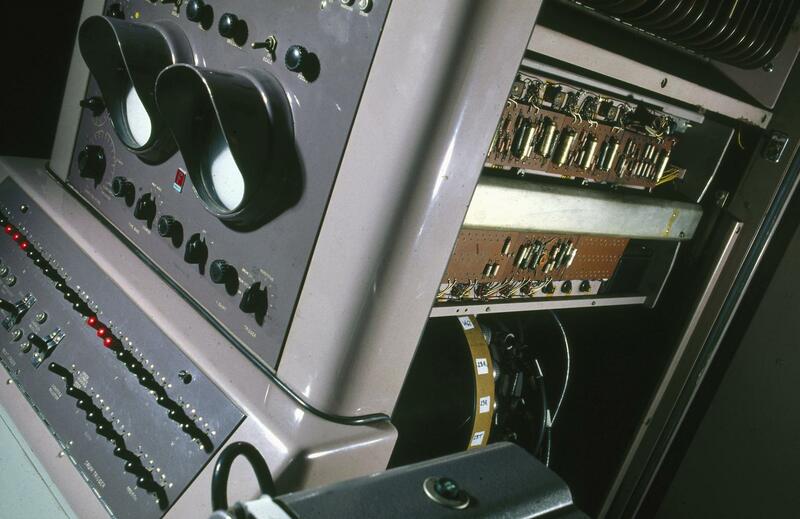 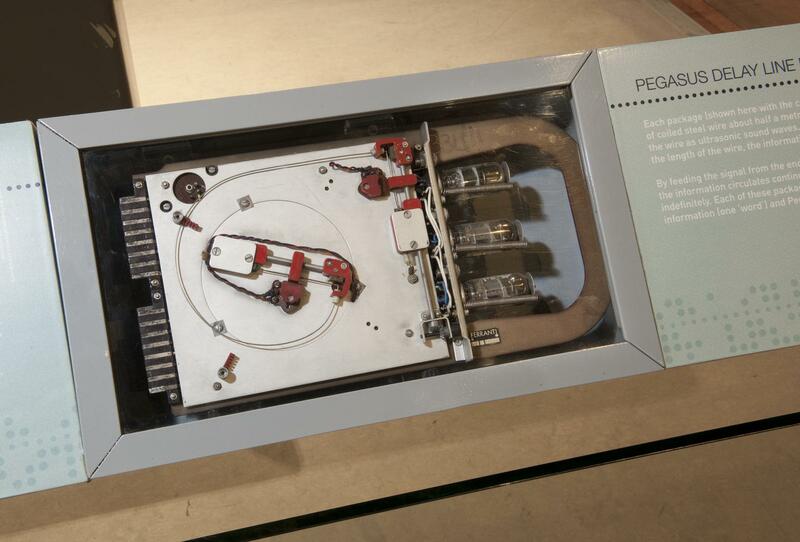 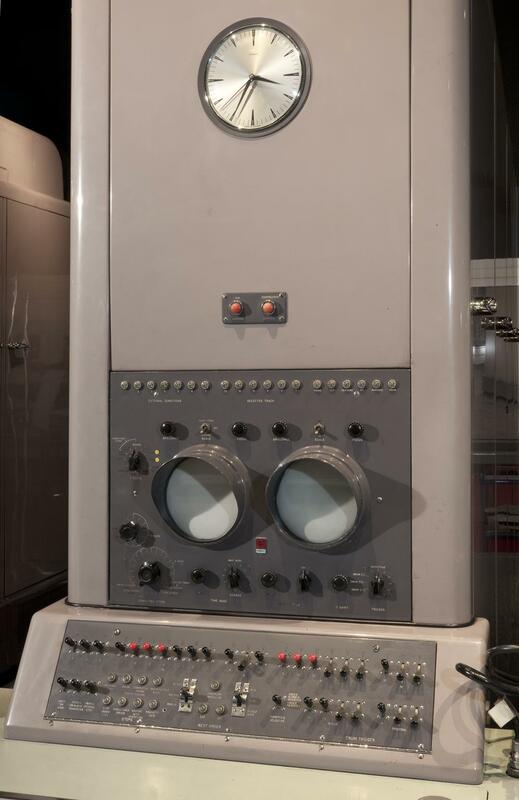 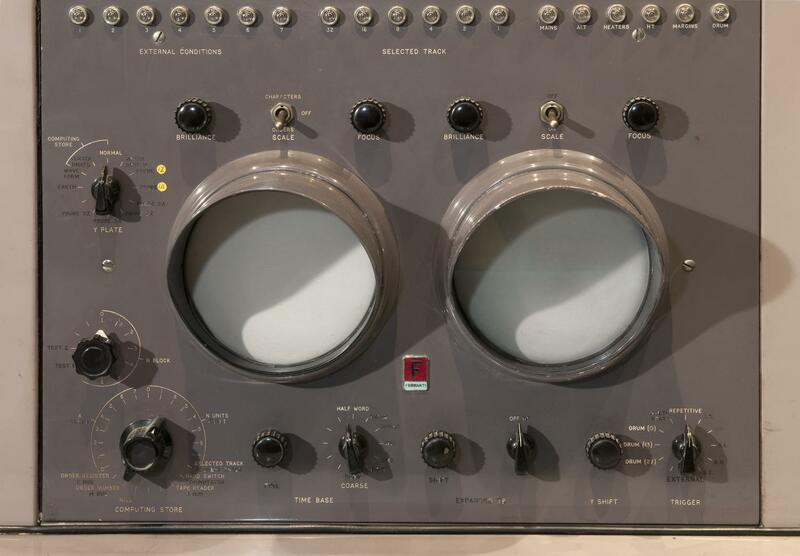 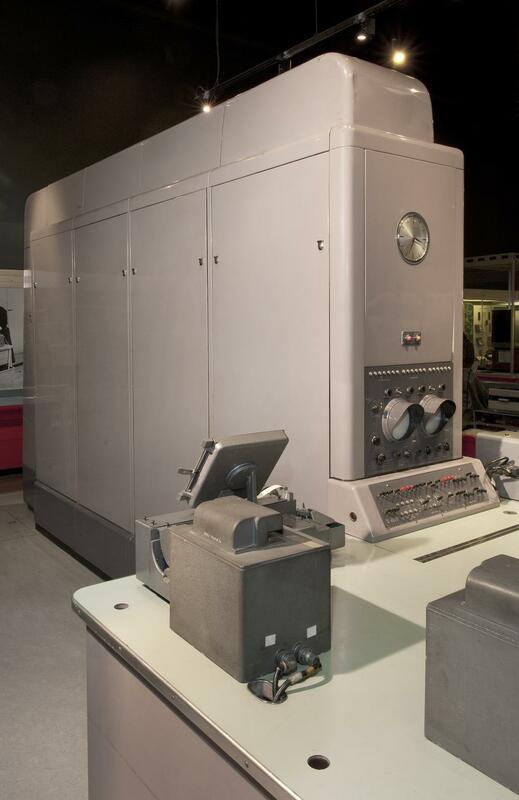 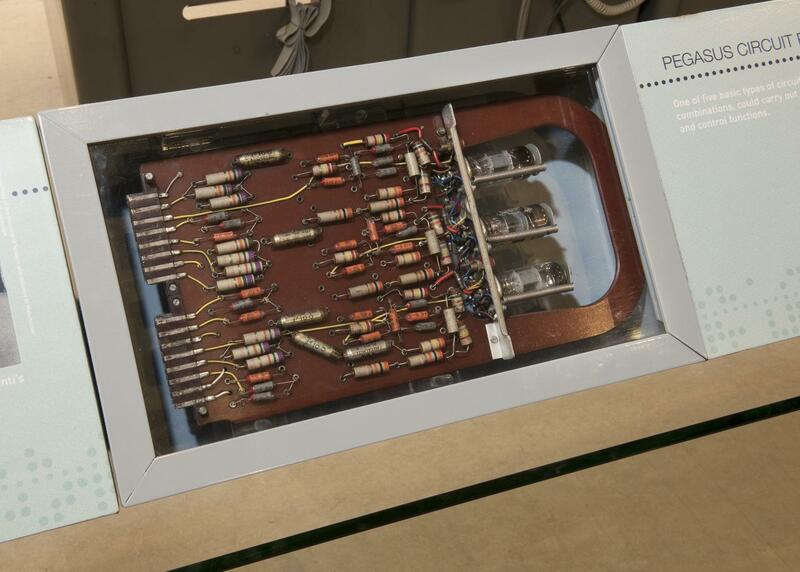 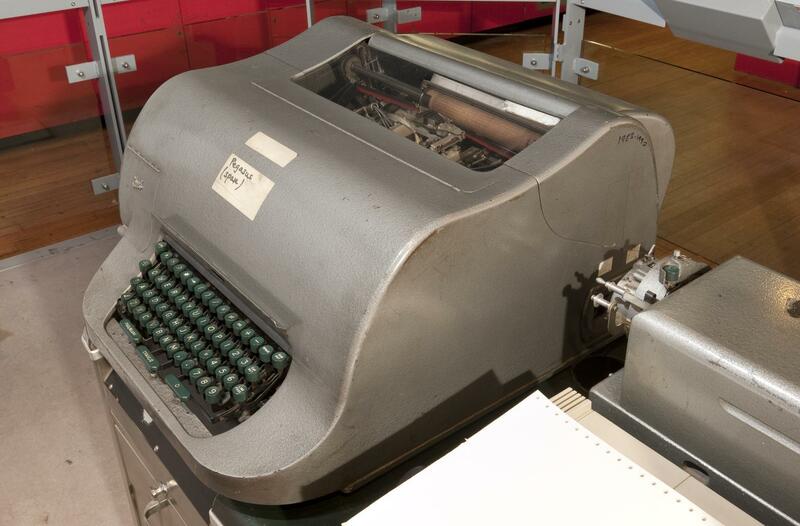 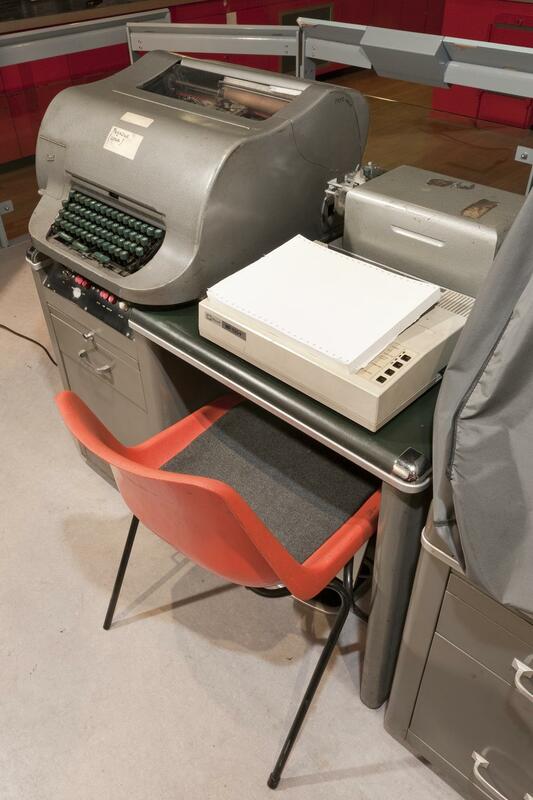 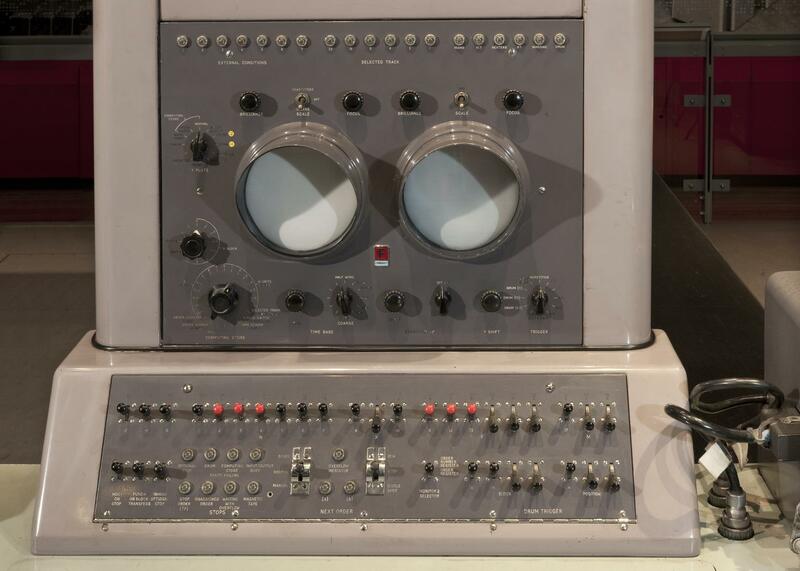 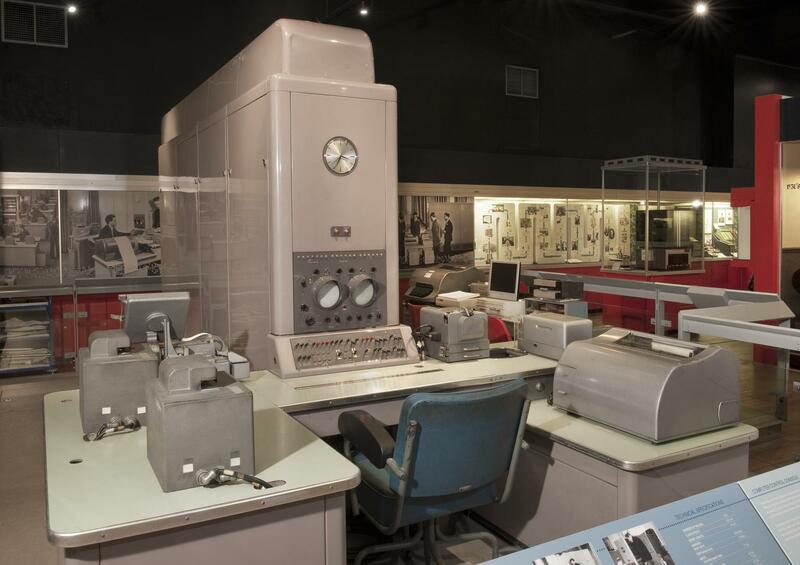 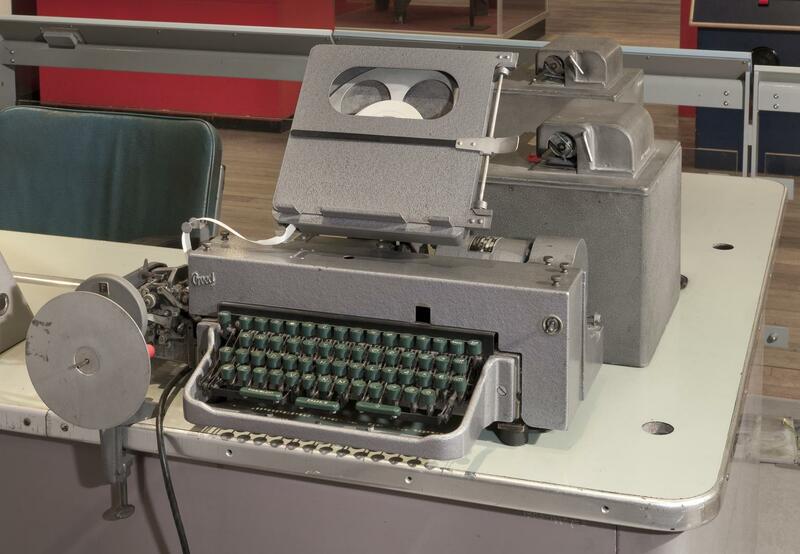 This Ferranti Pegasus computer, c. 1956, was designed by Christopher Strachey (1916-1975) while working at the National Research and Development Corporation (NRDC). 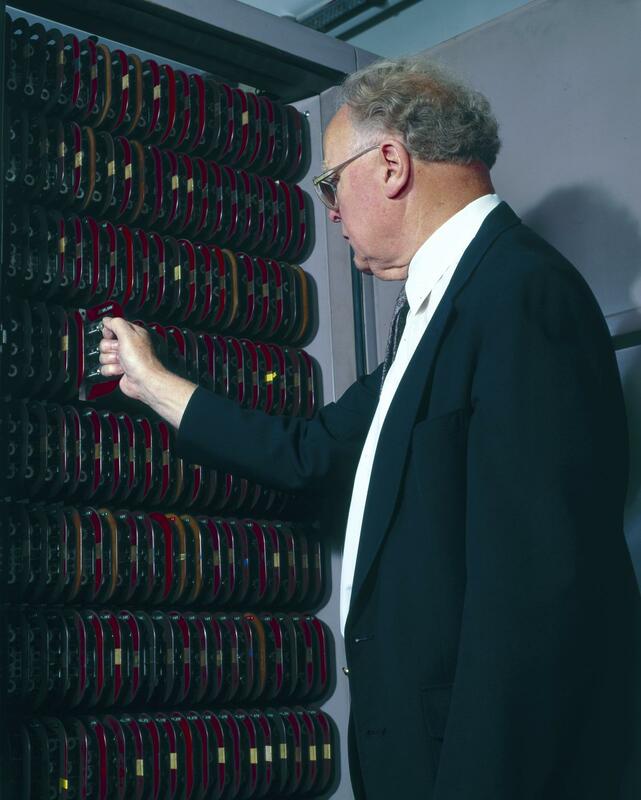 He based his design on his experiments while working with Elliot Bros., where he pioneered the idea of constructing computers from modular packages. 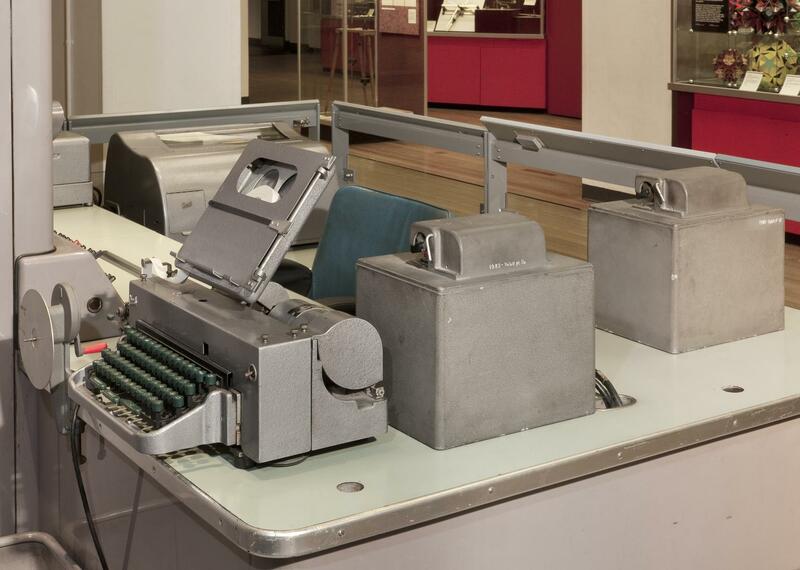 Strachey also devised a new type of logic design for Pegasus, which made the computers easy and logical to programme, and thus popular with their users. 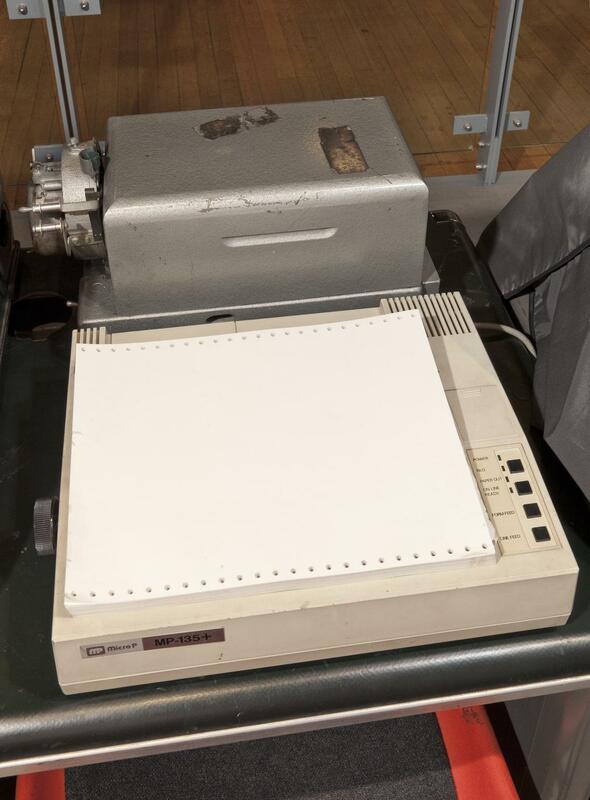 Pegasus I evolved into Pegasus II, which had improved circuitry, a larger drum store and more peripherals, including a printer. 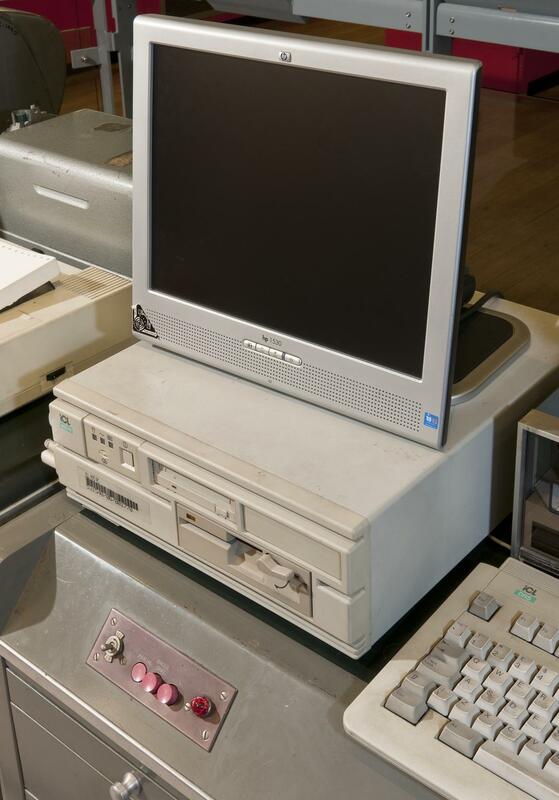 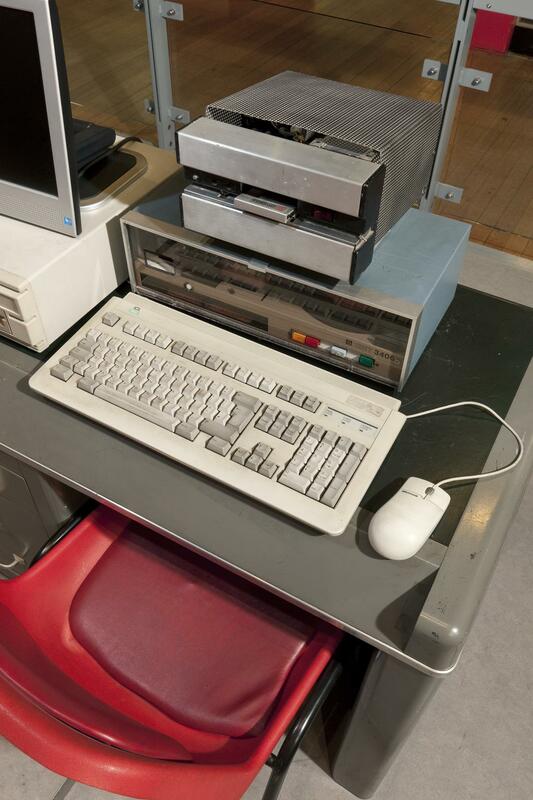 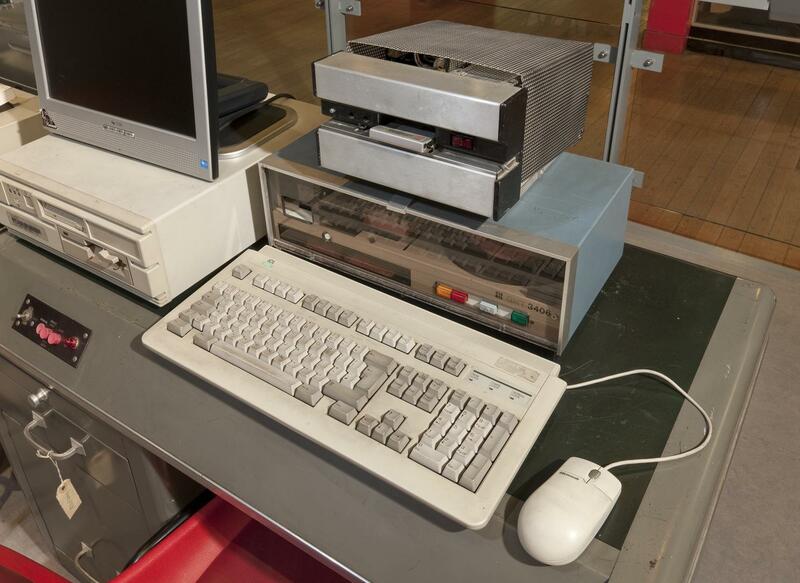 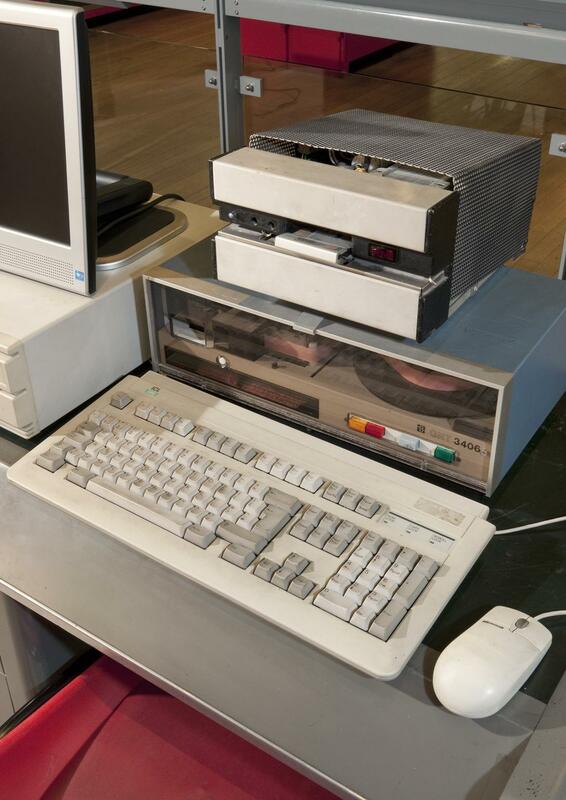 Thirty-eight Pegasus Is and IIs were sold, and this computer was one of the first to be built on a production line at Ferranti's factory in Manchester. 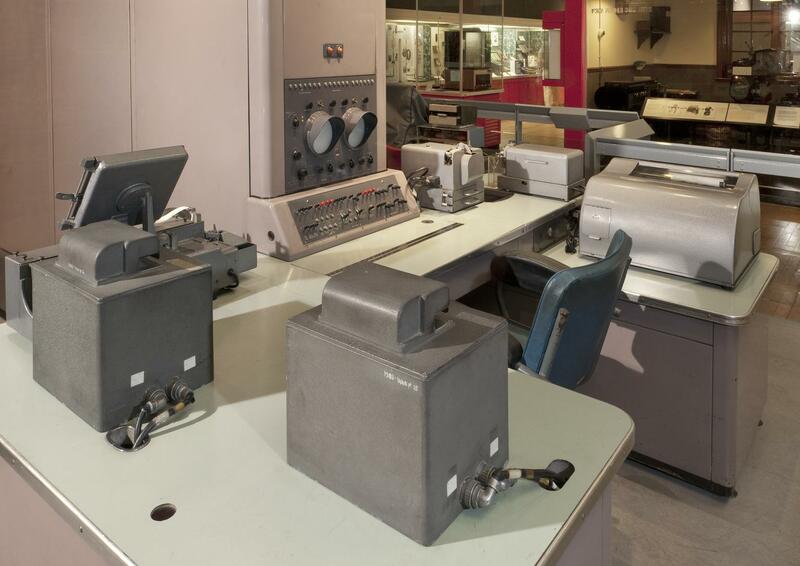 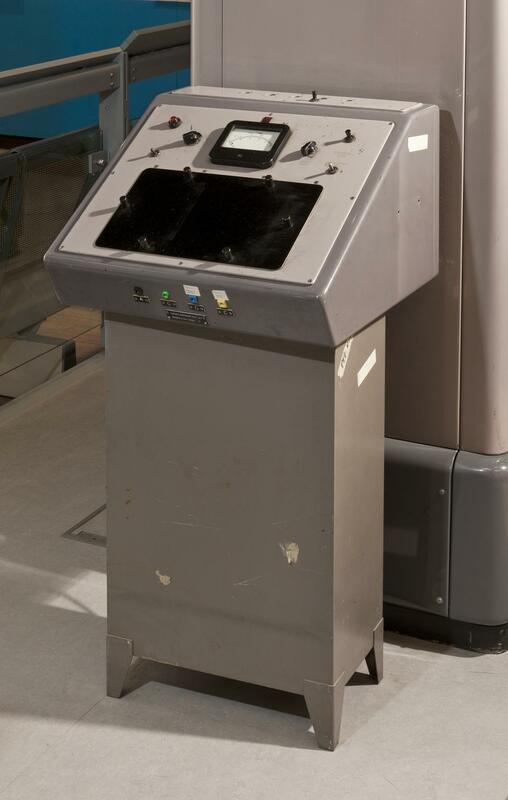 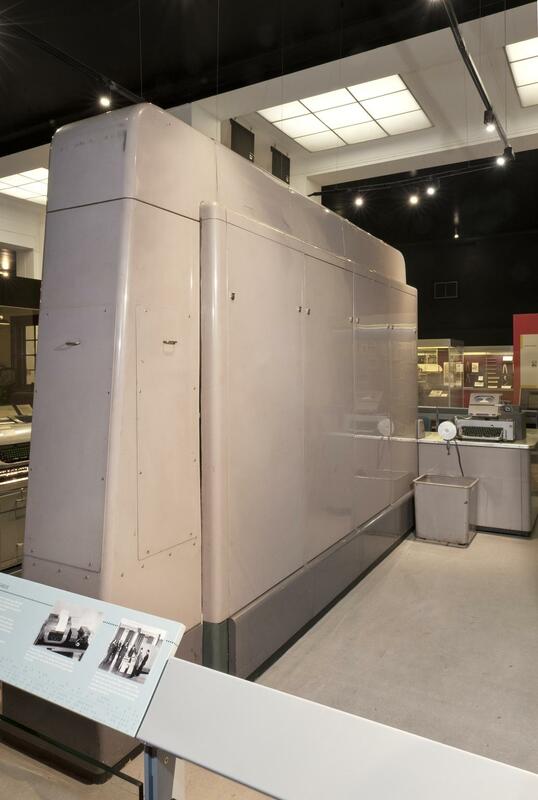 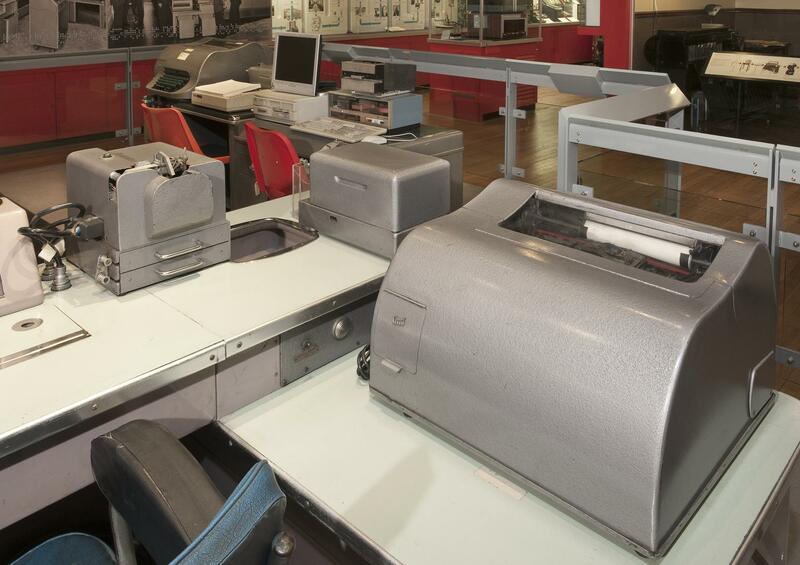 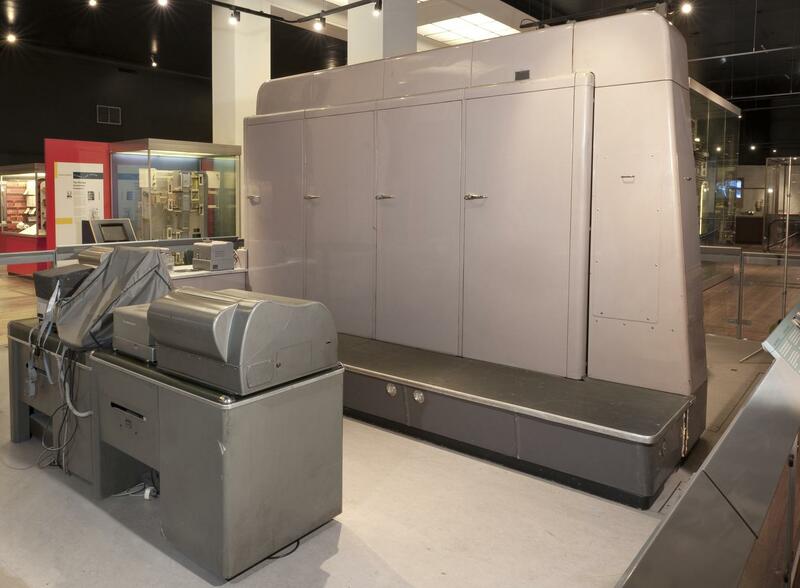 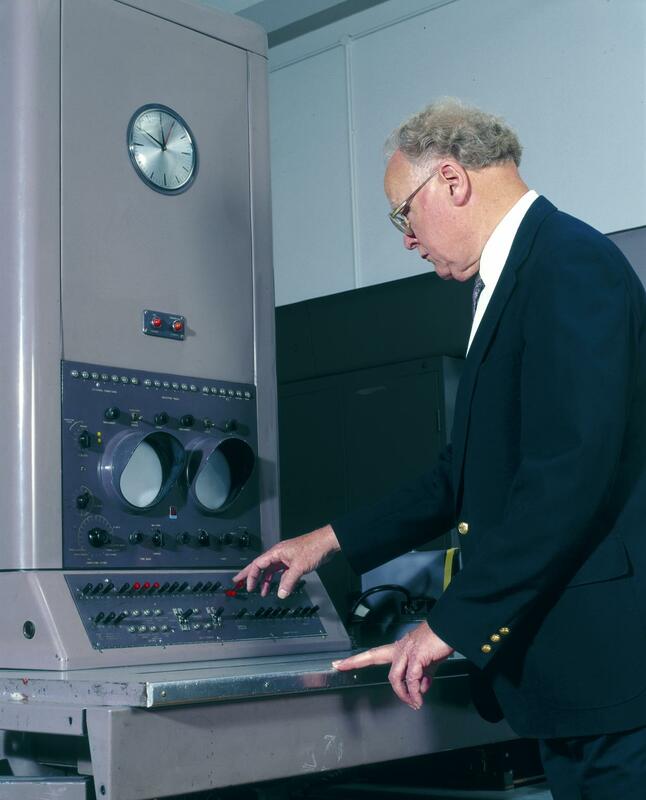 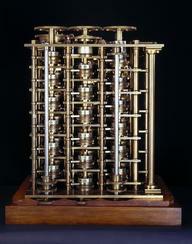 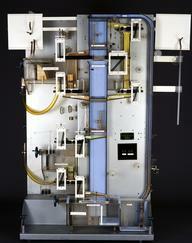 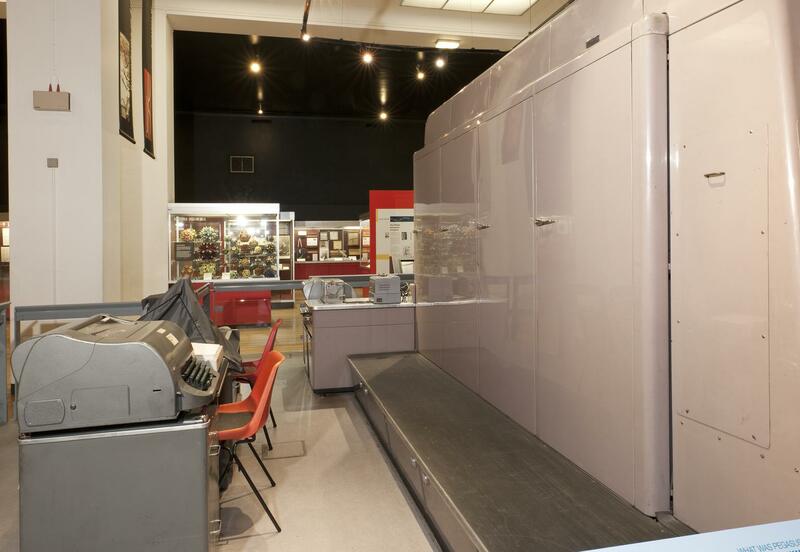 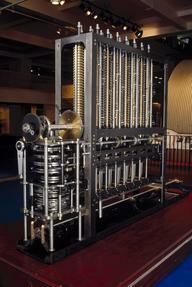 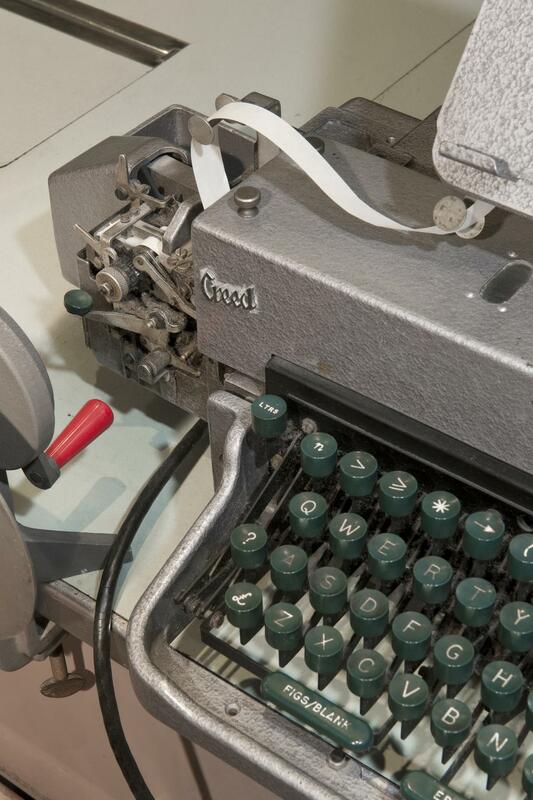 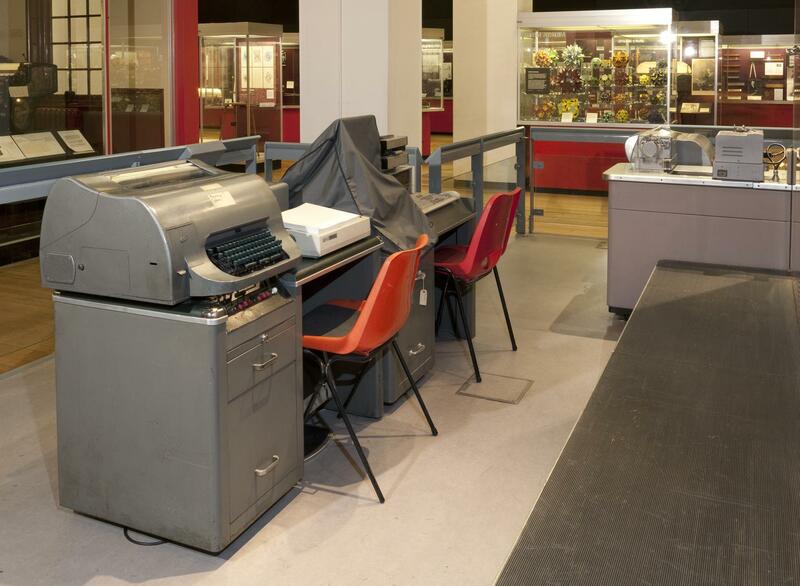 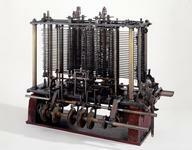 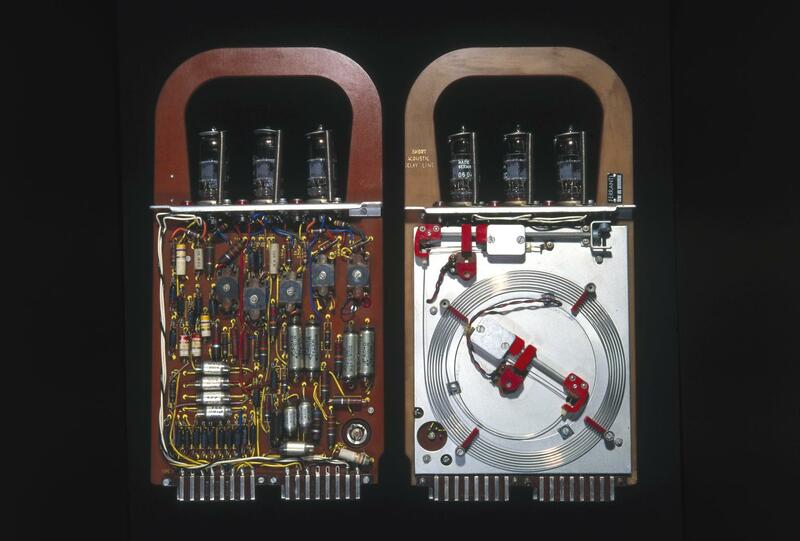 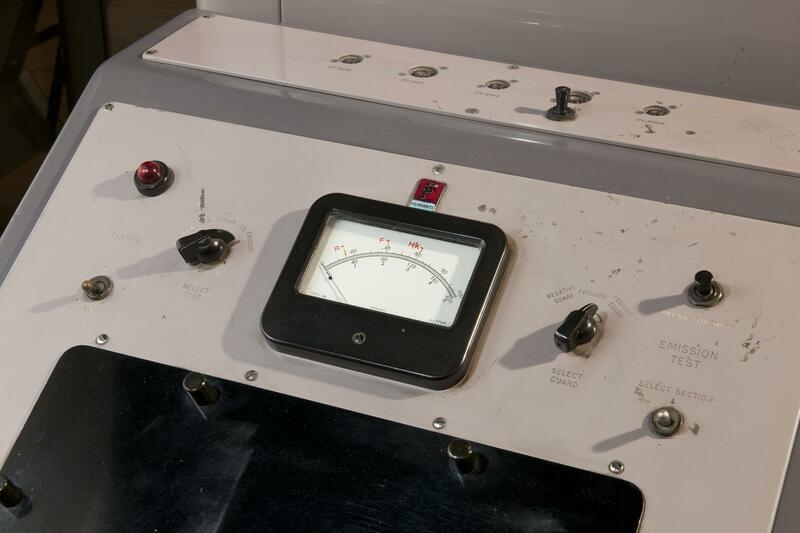 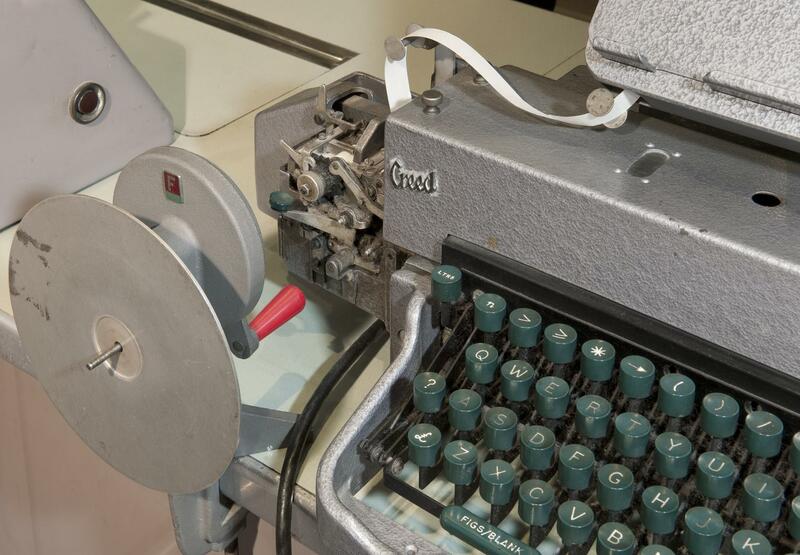 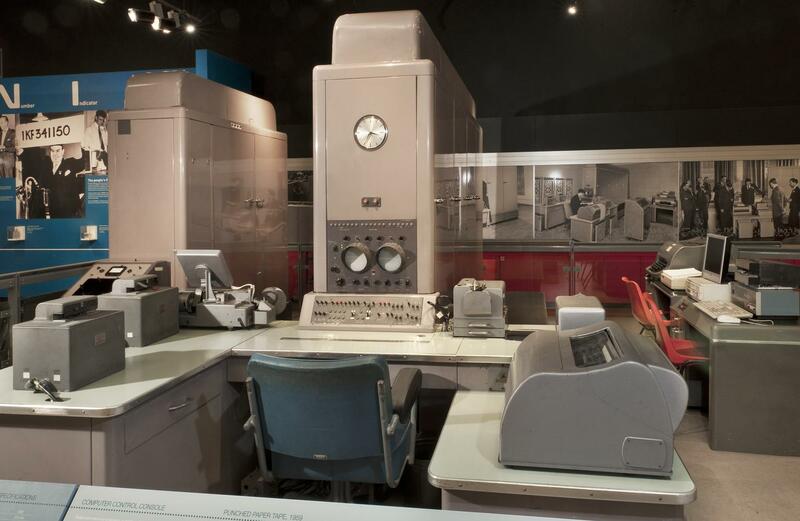 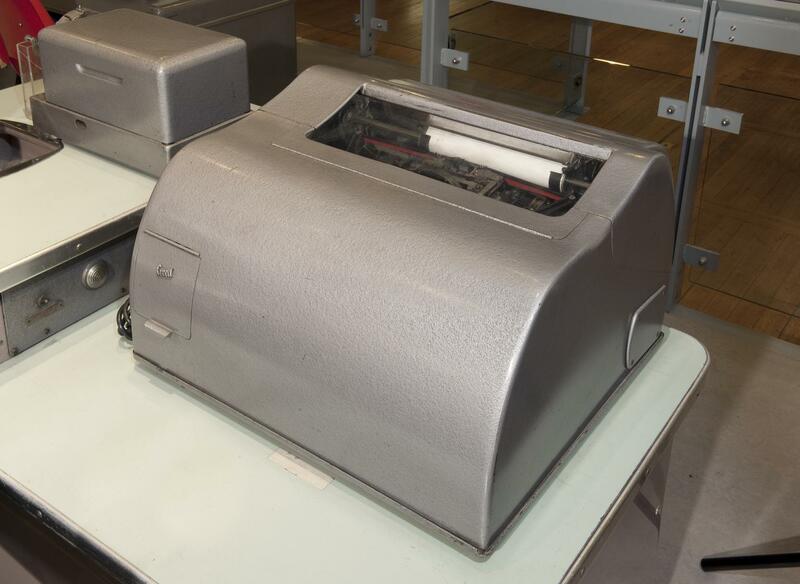 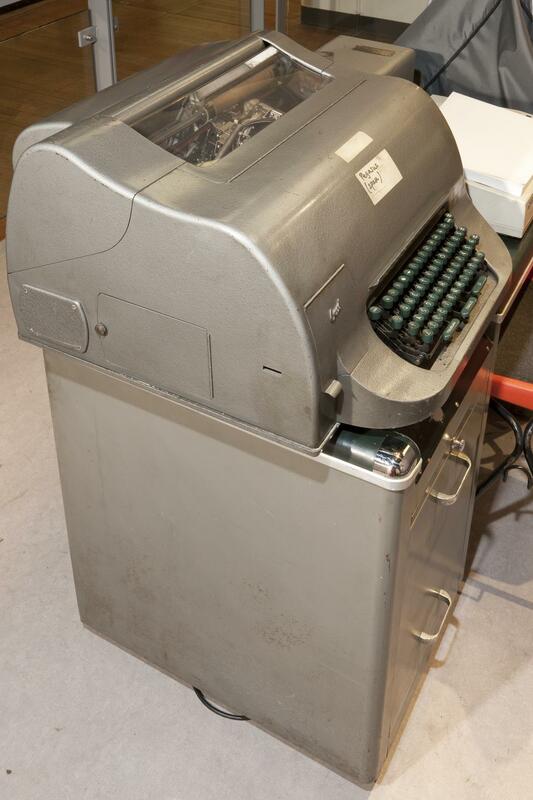 These machines were put to work in banks, universities, and engineering and research establishments. 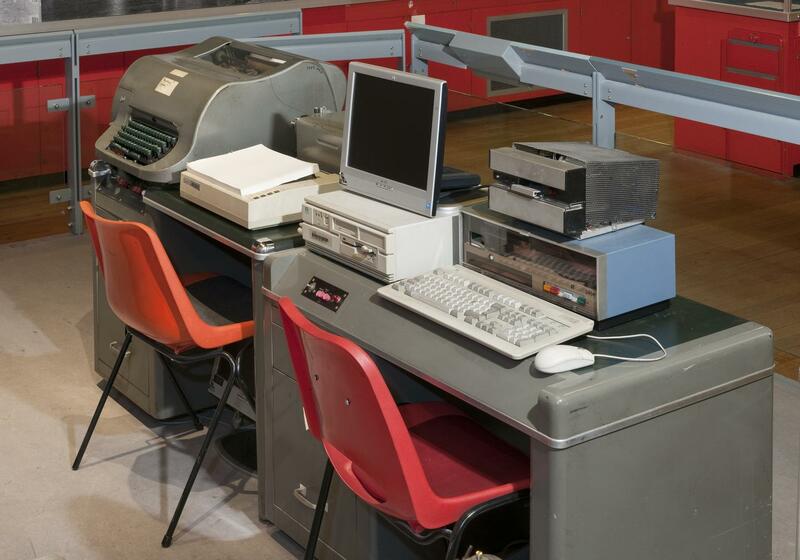 For most of these organisations and their staff Pegasus was their first computer, and therefore the herald of a new age.